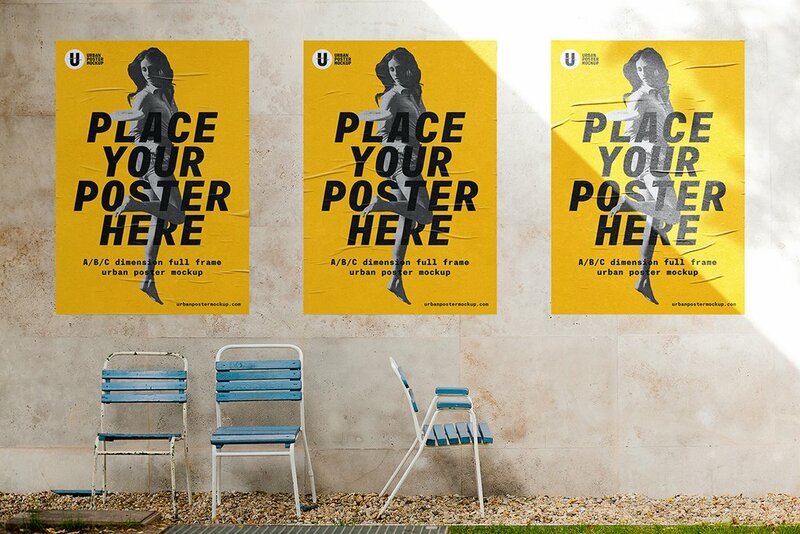 This free mockup is a 3 urban street poster mockup scene for your ads display. You can easily change just double click on the proper layer and paste your dimension image. Don't forget to check out full version on Creative market.